Smooth functioning of applications with consistency is no cake-walk for enterprises. At Dezine Brainz, we are committed to ensure the security and smooth functioning of hundreds of applications your business relies on. It includes, regularly updating, maintaining and thorough application management. 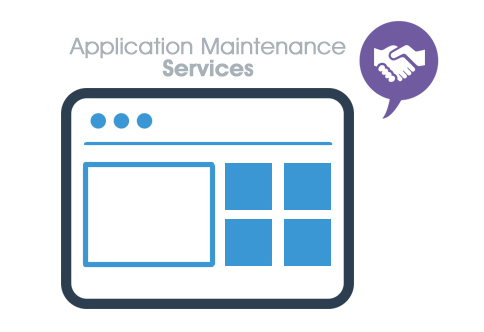 Our dedicated application maintenance and support team is adept at application re-engineering, migration and comprehensive support. Want Someone To Take Care Of Your Application?